Here we show 3 different color scheme for 1/100 GUNDAM BARBATOS DRAGON KING RESIN CONVERSION KIT. 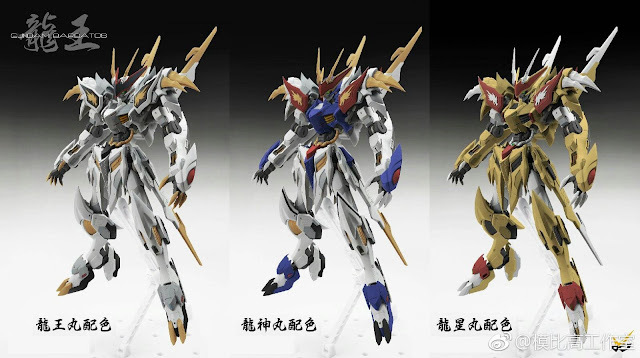 These 3 variance kind is now popular in the Internet among Gundam society. Want more product details, please visit our store.